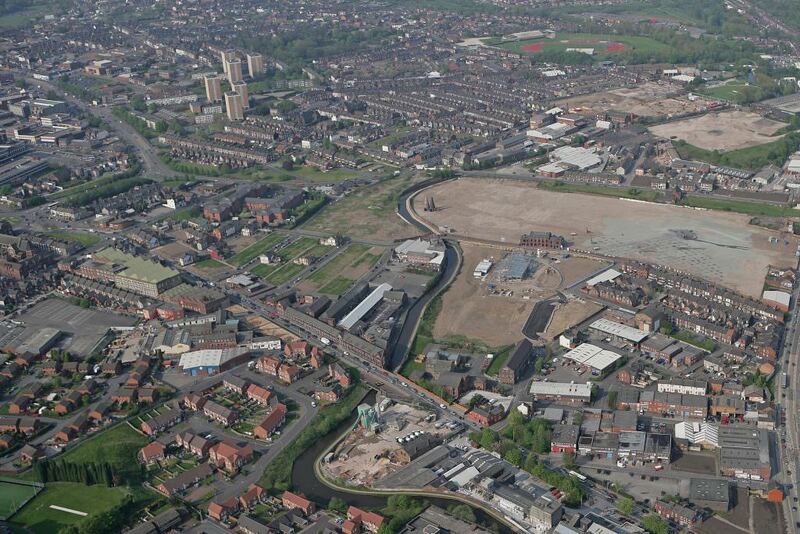 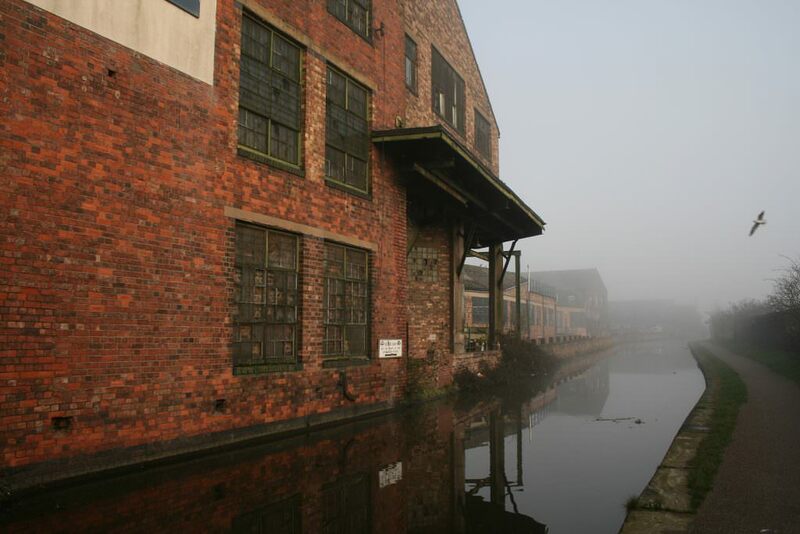 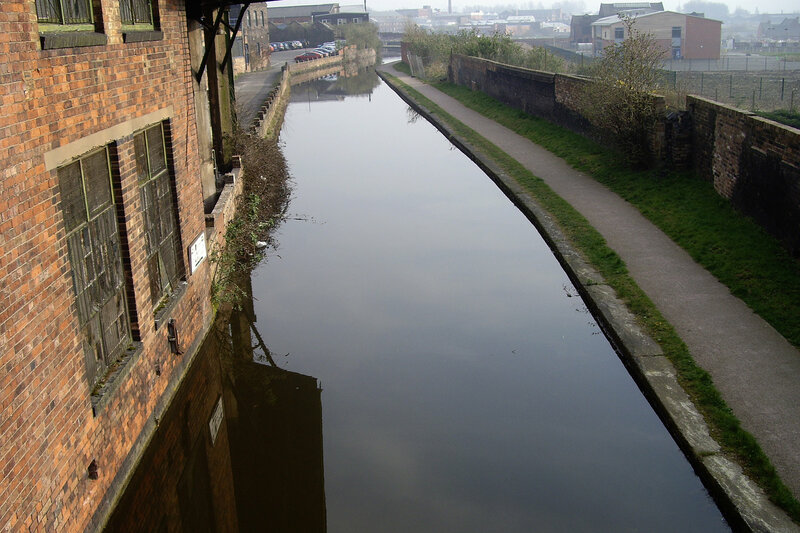 erz and NORD architecture were commissioned, following a competition win, to develop the masterplan framework for the historic Hanley Canal Quarter of Stoke on Trent, a area famous for its potteries. 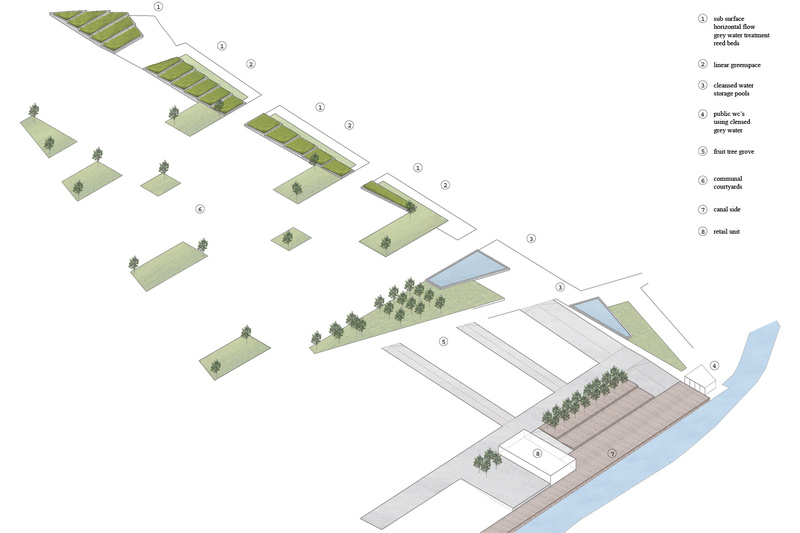 The masterplan organises built development around a series of urban spaces, creating new convivial places as well as managing surface water in a series of integrated reed beds. A mix of commercial uses are focused around a canalside space and an existing pottery is to be rehoused at the core of the site in a designed for purpose building. The intention is that excess heat from the pottery kilns is captured to heat a rooftop glasshouse for production of fruit and vegetables as a community resource. 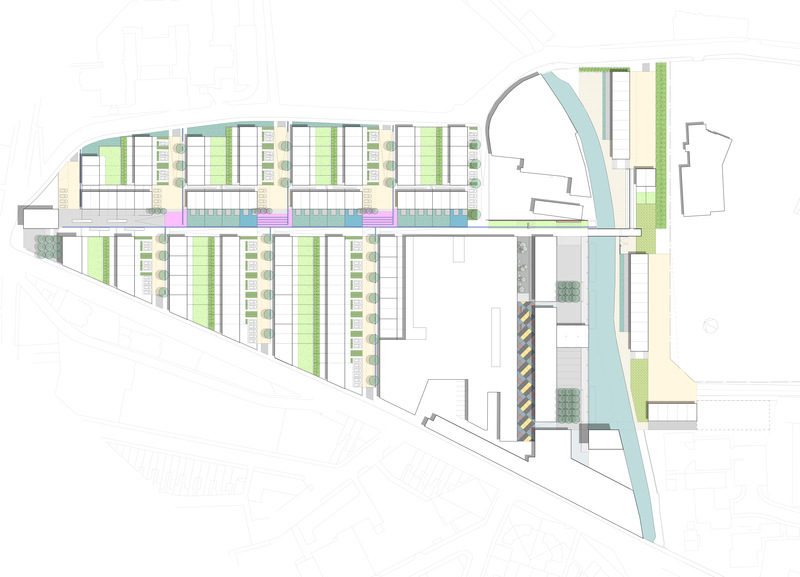 A green pedestrian spine runs through the core of the site linking the canal to the town centre - this forms the circulation spine - to which a series of ‘homezone’ type residential streets connect. 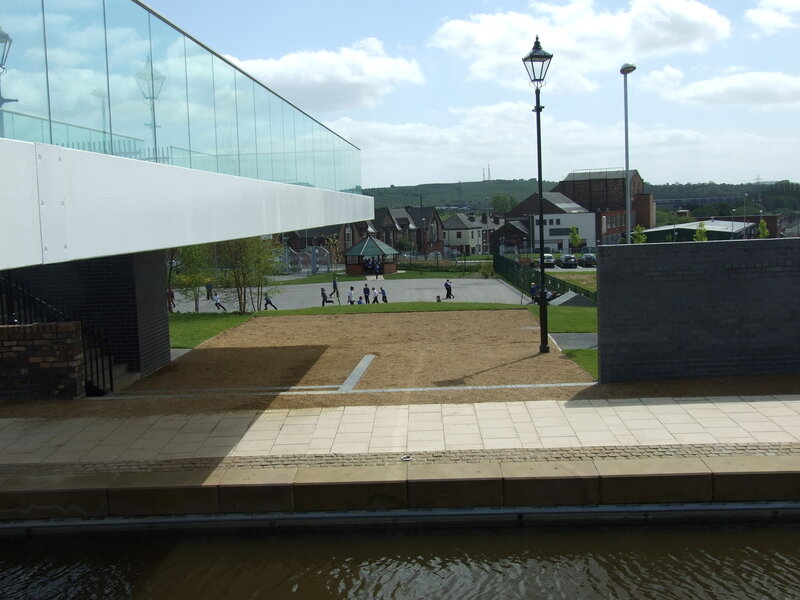 Following the masterplan, erz and NORD developed the new Bridgewater Bridge connecting Hanley to the town centre and providing access to the adjacent Emma Bridgewater Pottery.